There is something about dolls that captures us. Even more so, there is something about dressing them up that is absolutely special. Here at American Fashion World, we make finding the right products for your 18 inch dolls as easy as possible. Using a variety of unique manufacturers. Our goal is to make your search for 18 inch doll clothes and accessories simple. We also make it easy to dress up dolls any way you like. This is done by allowing you to shop for accessories and clothing individually, or by outfit. We personally select and put together outfits just for our shoppers! 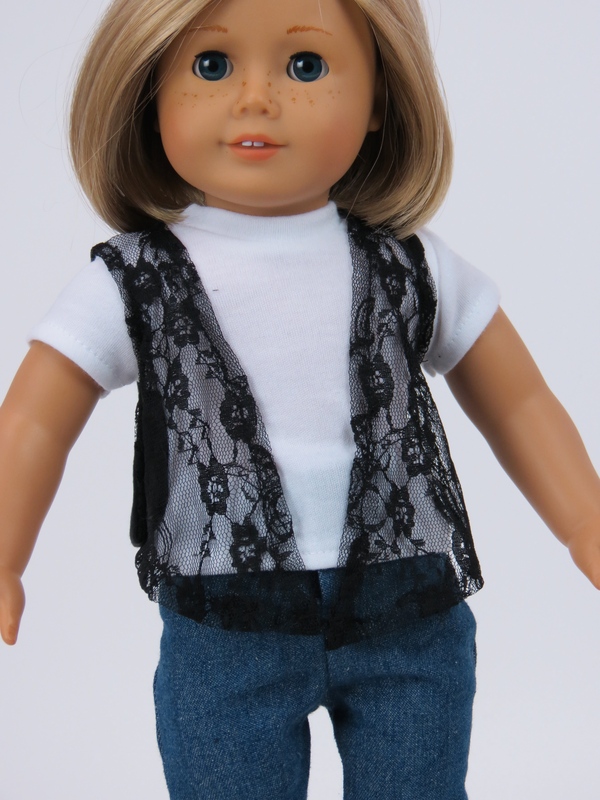 Our 18 inch doll clothes are specifically selected by what’s trending and seasonal styles. With years of experience in 18 inch doll clothes and a rocking team we feel we could be the perfect fit for your business. Let our fashionistas make your dolls wardrobe fun, fierce and fabulous. We make sure that our 18 inch doll clothes and accessories will also fit your own American Girl®, Gotz®, and Corolle® dolls too. Please contact us if you have any questions, we’d love to hear from you. American Fashion World® is not affiliated with American Girl®, Registered Trademark of American Girl, LLC nor Gotz®, Registered Trademark of Götz Puppenmanufaktur GmbH nor Corolle®, Registered Trademark of Mattel, INC. Thank you so much for our fabulous reviews on two of our best sellers! Do you have a store in Naples Fl. that is open to the public. We will be in the area in February, and would love to stop in. We do not have a store that is open to the public. We do have many shipping options on our website. Once you are an approved user you will be able to ship any where. I am a first time customer. I see some loafer shoes I would like to order but it says (AS IS). What does that mean?